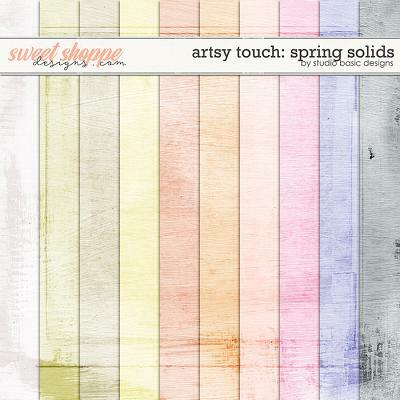 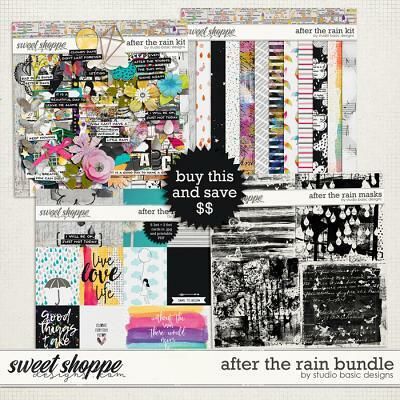 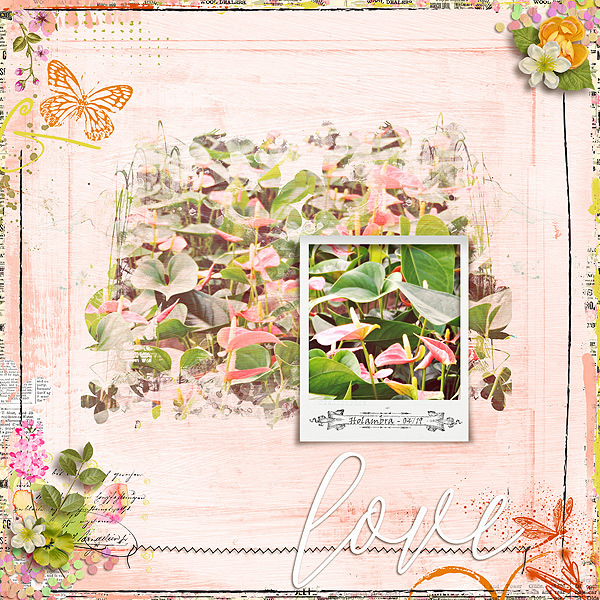 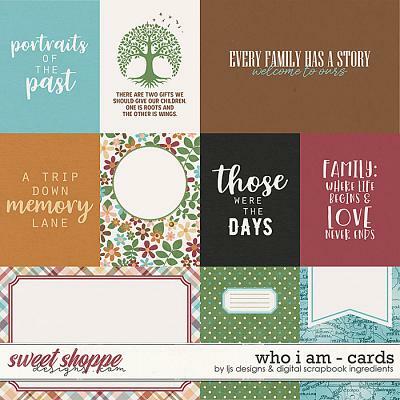 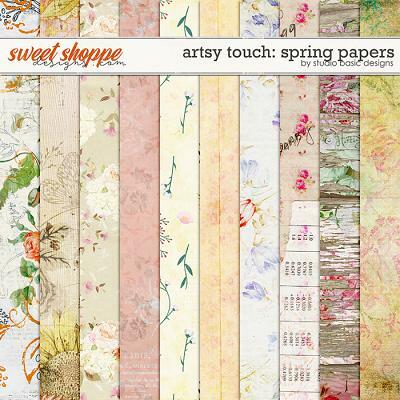 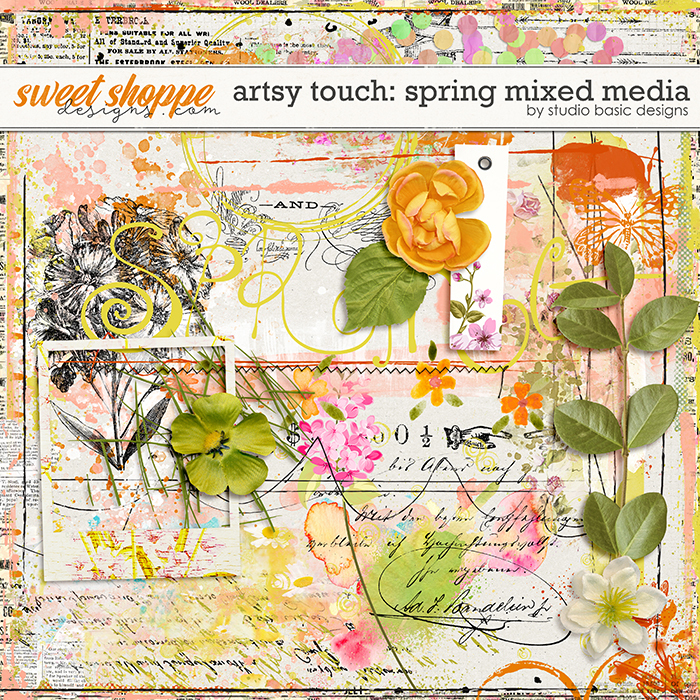 A digital scrapbooking element pack by Studio Basic Designs, ‘Artsy Touch: Spring Mixed Media’ is a gorgeously soft collection of delicately worn brushes, stamps and floral delights, perfect for adding a sweet finishing touch and a dash of mixed media flair to your Springtime scrapbooking and journal pages. 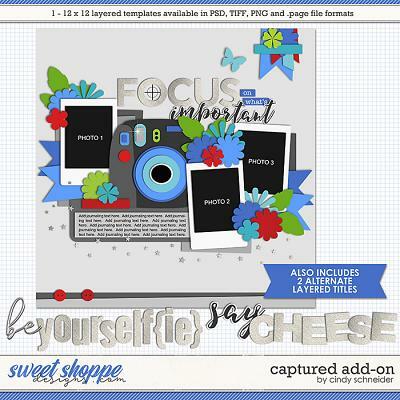 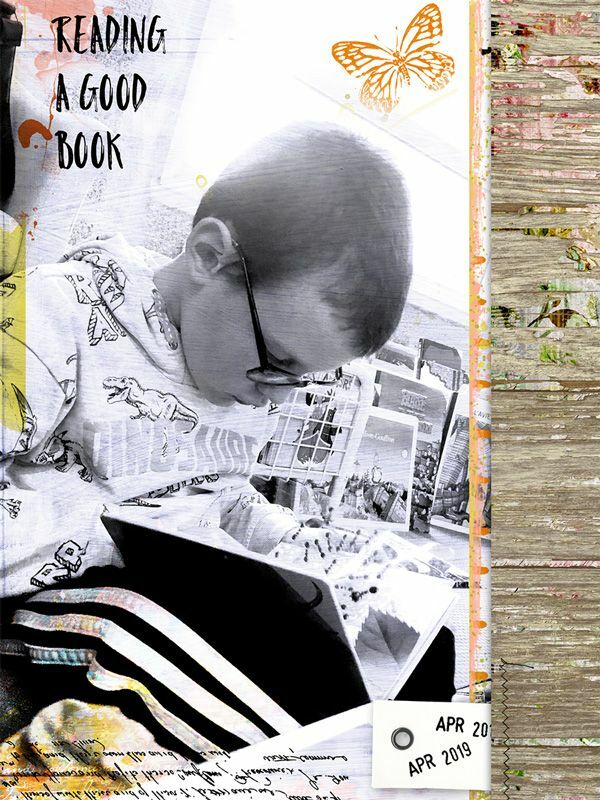 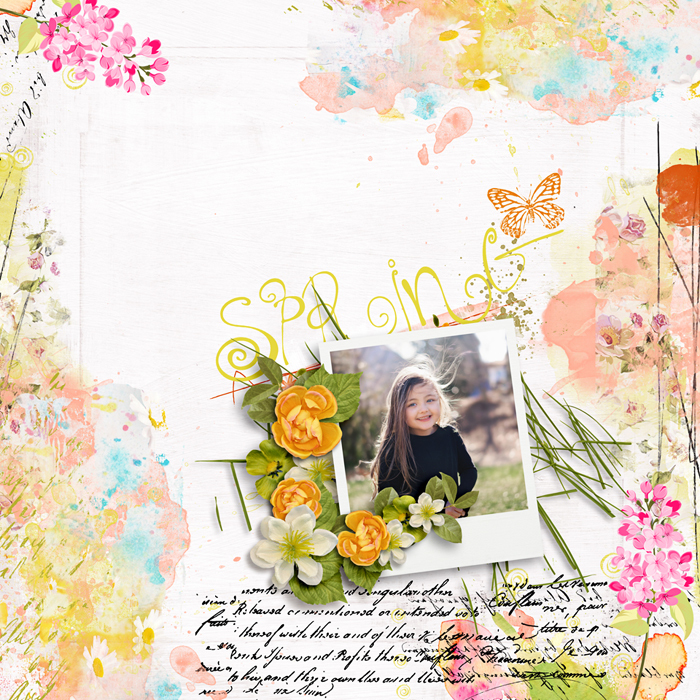 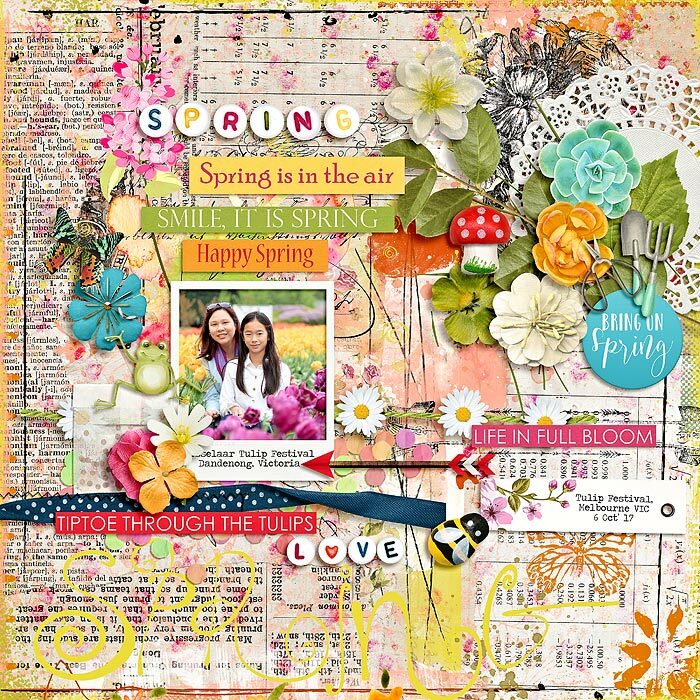 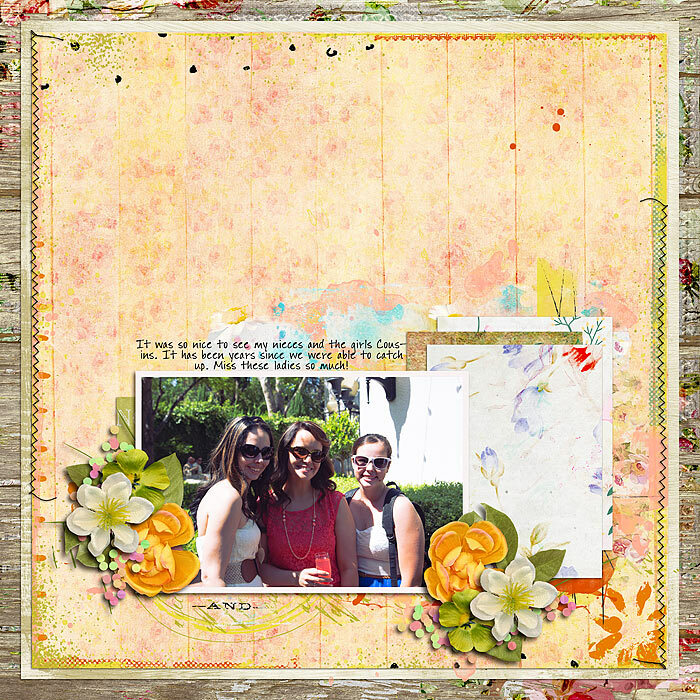 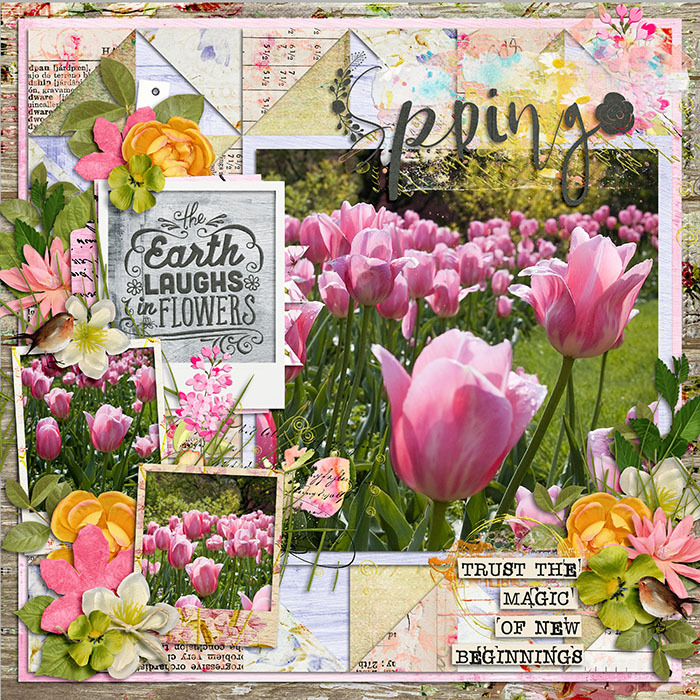 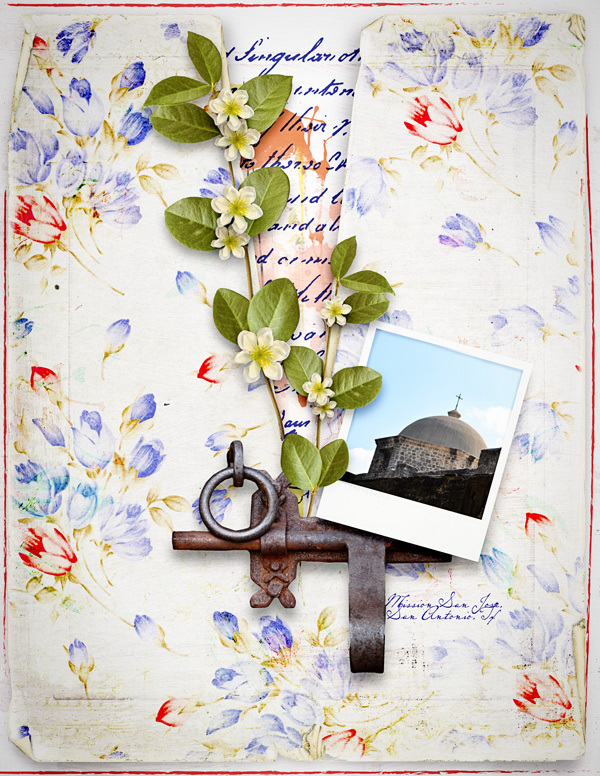 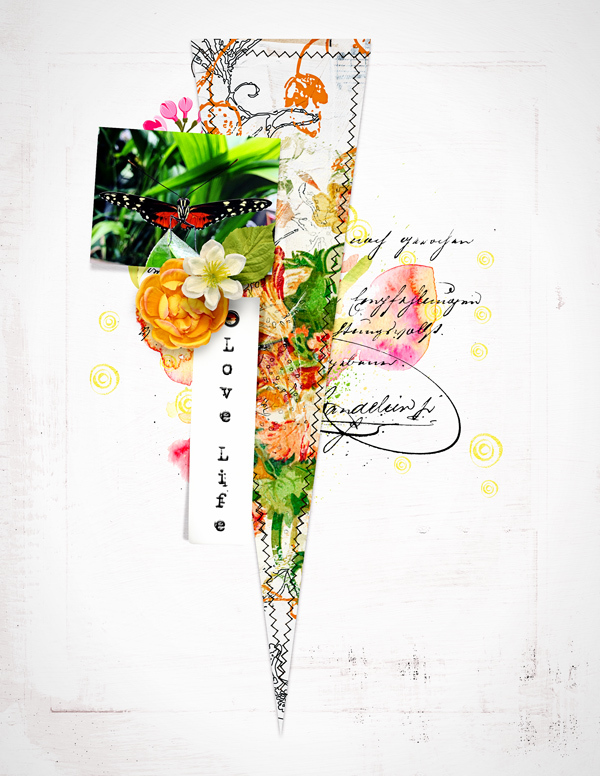 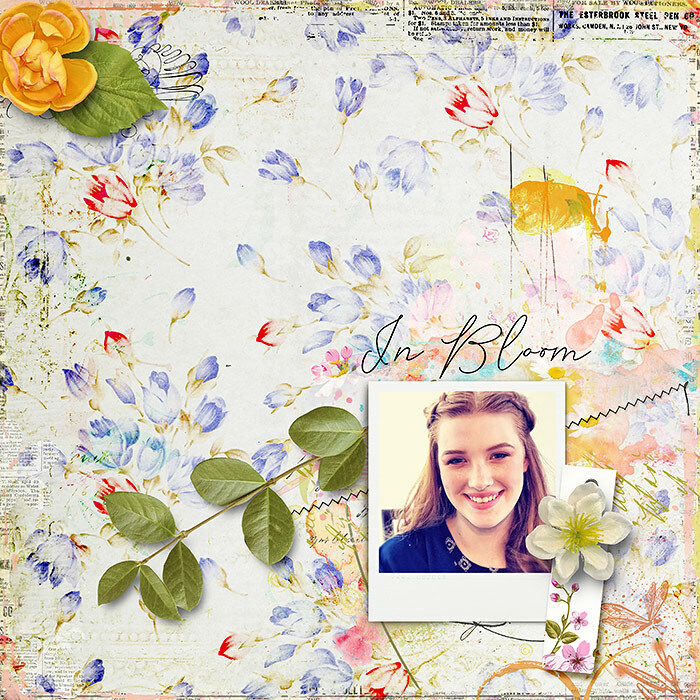 Let your pages blossom with extra confidence, color and originality with ‘Artsy Touch: Spring Mixed Media’ inside which you will find a grand total of 28 lovely elements, each saved as individual .png files. 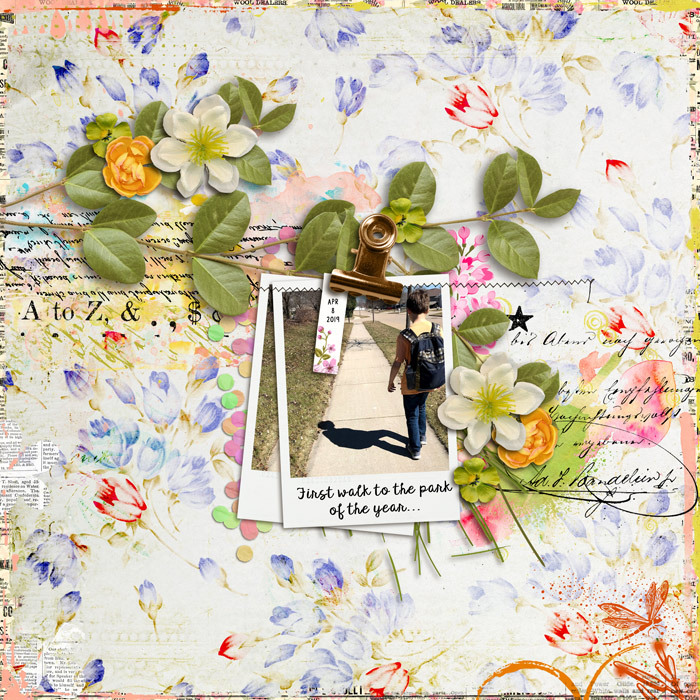 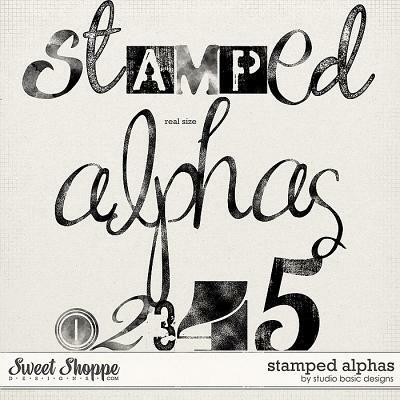 The elements are: 6 overlays, 5 stamps, 2 scribbles, 2 borders and 10 unique (13 total) elements.